The Second Nature Adventure Challenge consists of nine trails across three Regions. 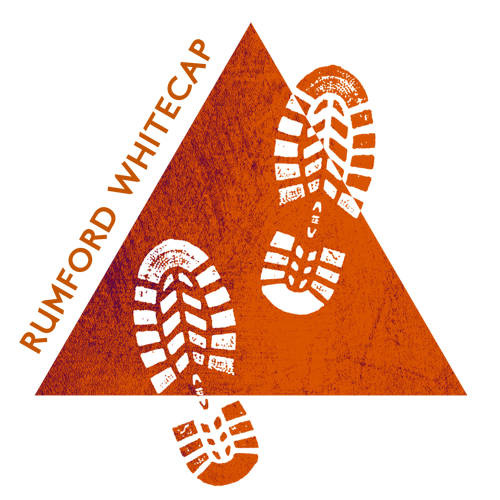 Within each region, we’ve selected three trails of varying difficult levels. 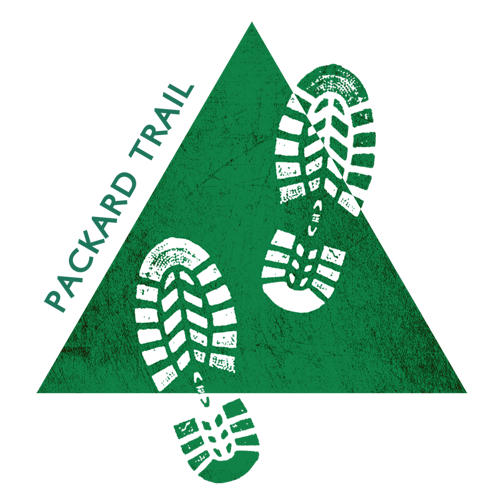 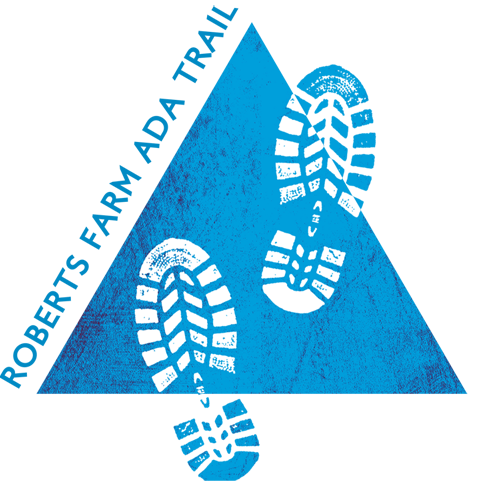 Whether you plan on hiking all nine, or just a few, we encourage you to register to earn badges for this fun challenge! 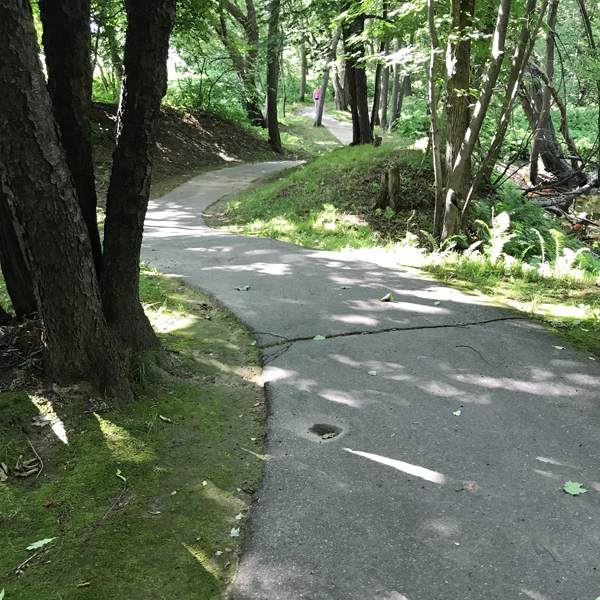 A paved, wheelchair-accessible pathway that winds through a quiet, floodplain forest alongside the Swift River. 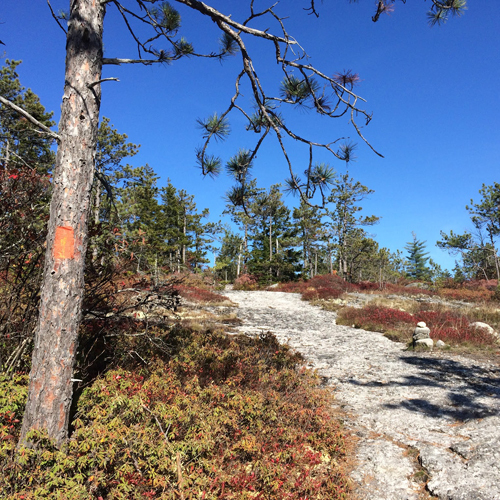 The well-marked Orange Trail leads to the summit of this popular mountain complete with panoramic views and abundant blueberry thickets. 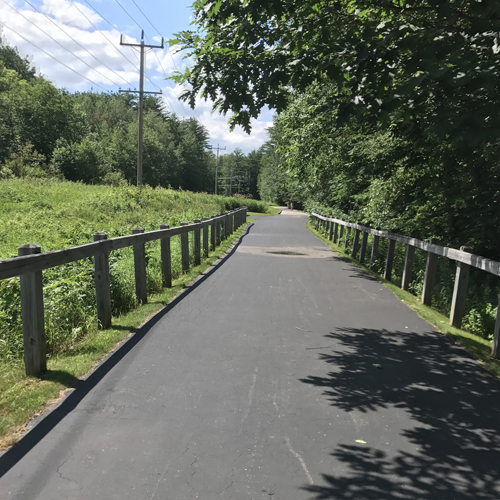 The Bethel Pathway follows along the Androscoggin River in town and connects several public facilities, including the skate park, playground, picnic area, and a boat launch site. 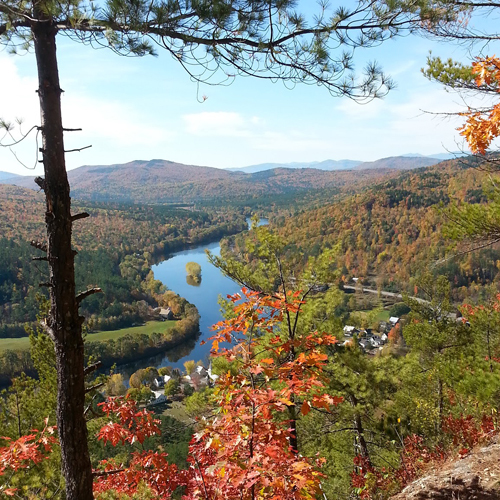 This short trail up a small mountain near Bethel is family-friendly with great views of the White Mountains in New Hampshire. 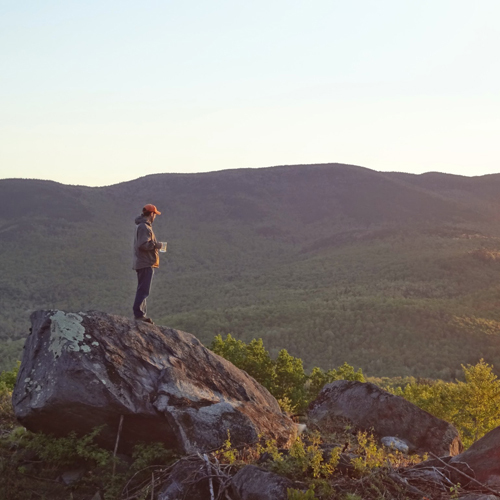 Hike along the Appalachian Trail to reach Old Speck Mountain, with spectacular views from an open observation tower at the summit. 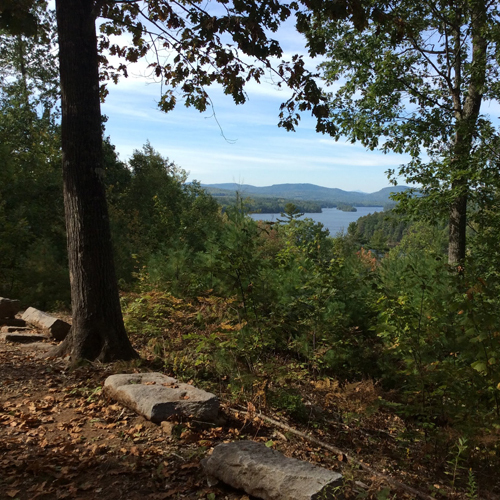 The gravel, accessible trail at Roberts Farm offers a loop to a scenic view of Lake Pennesseewassee. 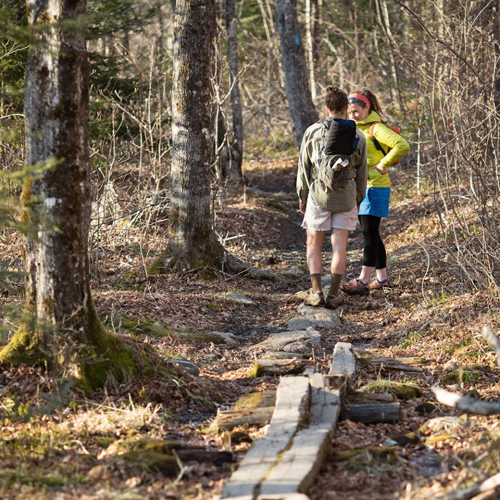 This loop trail meanders through a hardwood forest, amongst talus slopes, whalebacks, and waterfalls, providing remote access to and views of South Pond. 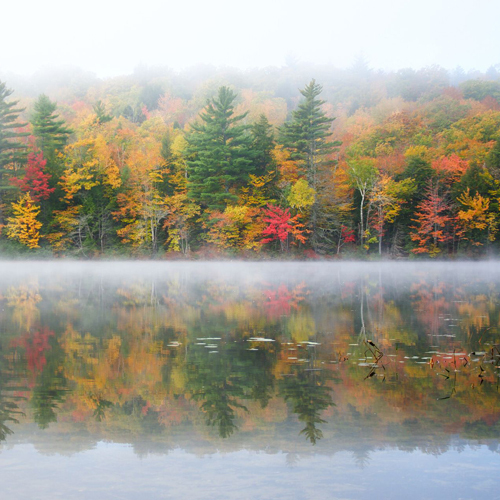 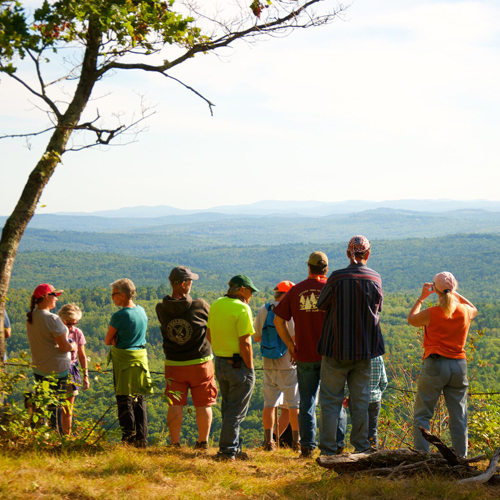 The trail up Noyes Mountain provides extraordinary views of the lakes and hills of western Maine, and a short spur leads to a viewpoint and the historic Harvard Mine.